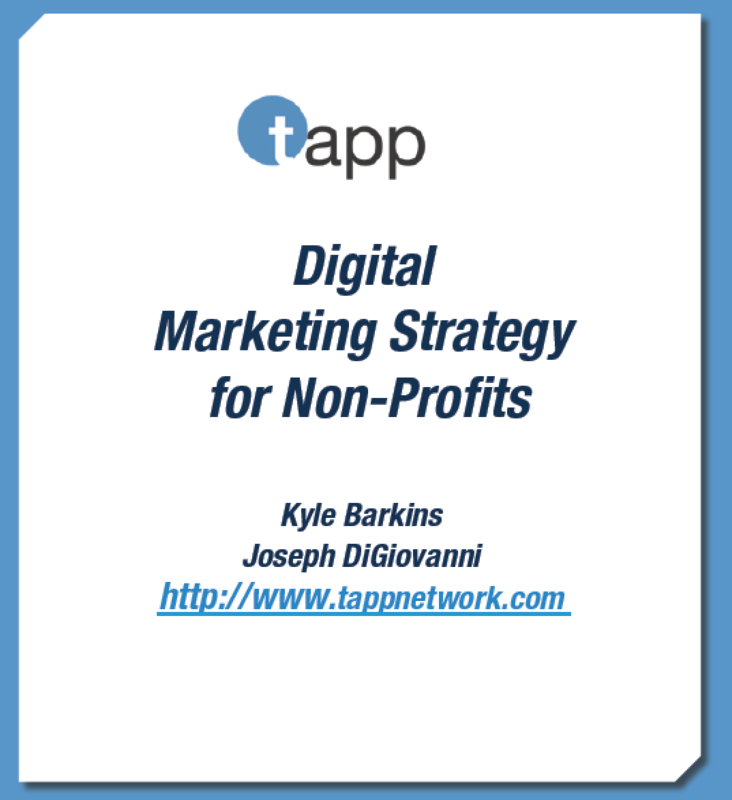 This guide provides the framework Nonprofits need to launch a successful digital marketing campaign and optimize the tools and resources at their disposal. Ready to get started? Fill in the form to the right and download your Digital Marketing Strategy for Nonprofits Guide Today.